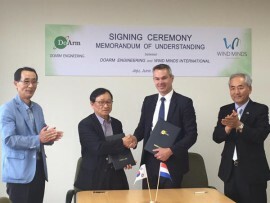 The Netherlands-based Pondera Consult and the Scottish Oldbaum have established a partnership dedicated to offshore and onshore wind measurements. 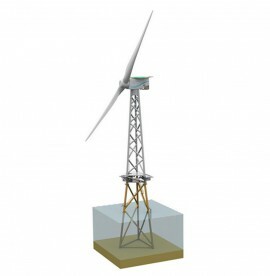 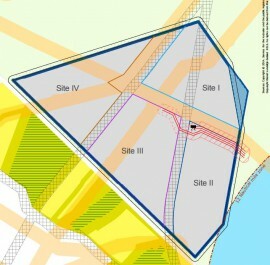 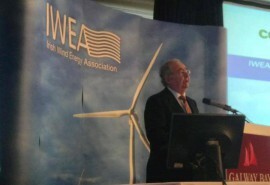 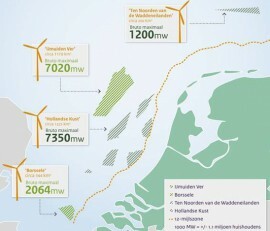 BLIX Consultancy and Pondera Consult have carried out a study on the Levelized Cost of Energy (LCoE) of future offshore wind farm sites in the Netherlands. 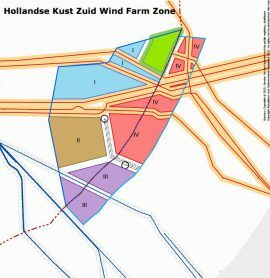 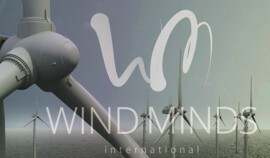 A consortium consisting of Oldbaum Services, Pondera Consult, Whiffle and Deltares will support the Netherlands Enterprise Agency (RVO.nl) by conducting a Wind Resource Assessment (WRA) for the Hollandse Kust (noord) (HKN) wind farm zone. 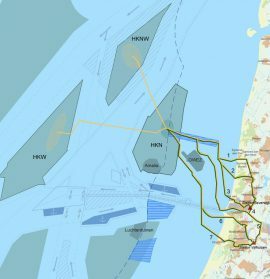 Arcadis and Pondera Consult will carry out a strategic study into the various possibilities to transport the energy from future large-scale offshore wind farms in the Dutch North Sea to the national grid. 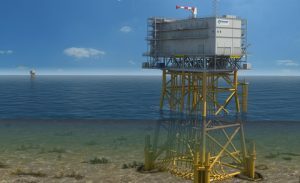 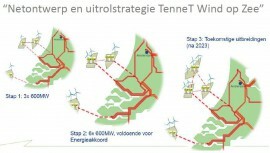 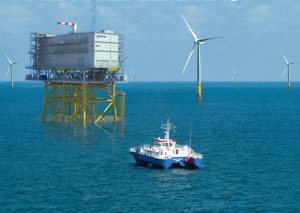 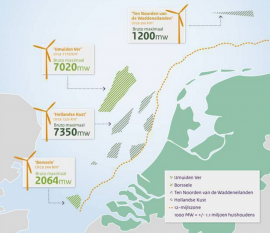 Transmission systems operator TenneT has contracted Arcadis and Pondera Consult to carry out an Environmental Impact Assessment (EIA) of an offshore grid which will deliver electricity generated at the 700MW Hollandse Kust Noord offshore wind farm zone to the Dutch grid. 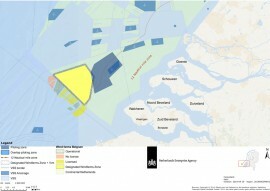 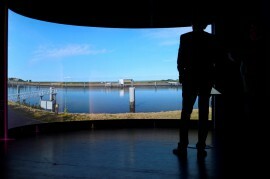 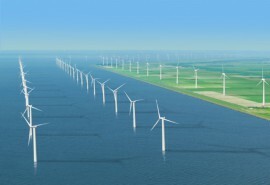 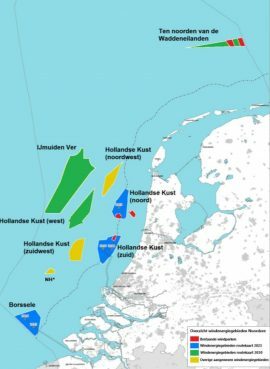 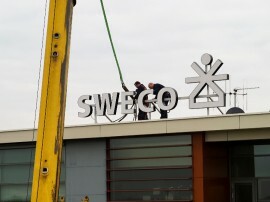 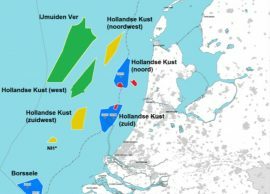 The Netherlands Enterprise Agency (RVO.nl) has awarded a group of 13 Dutch companies and research bodies a framework contract to support RVO.nl with collecting site data for future offshore wind farm zones in the Netherlands.